Hi Dolls. It's already May. Wow. Time flies. Doesn't it? Anyway, just wanted to say a quick hello. Oh and I also forgot to tell you the discount code for the DW watch. It's: DWBLUSH and gives 15% off every purchase. Talk to you soon. Promise. 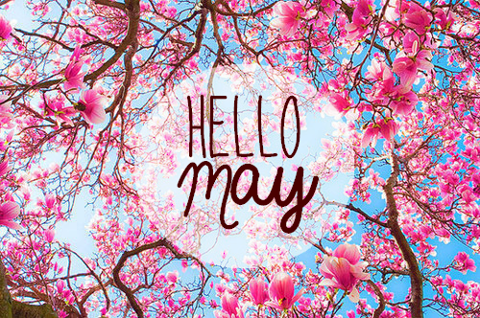 Have a great month of May sweety. Thanks for the tip and hope this is a fabulous month!